3. 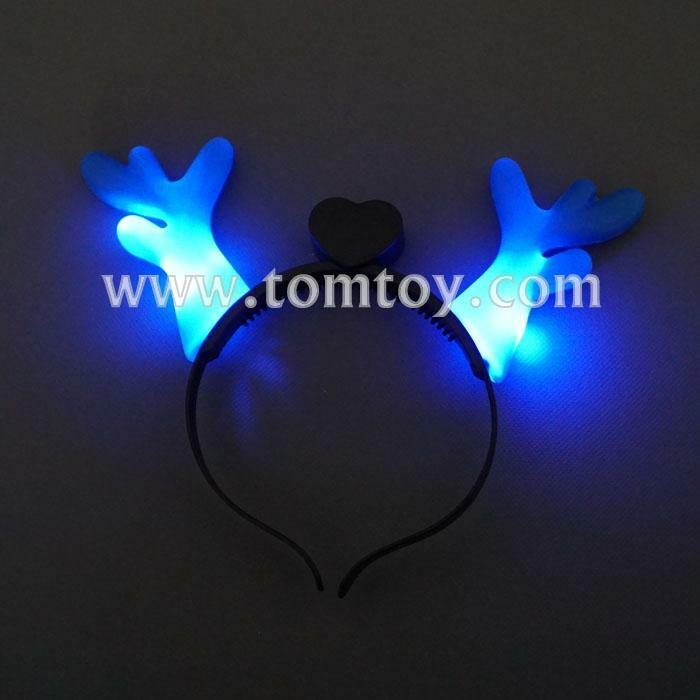 These Reindeer horns are sure to be a hit at any party or special event ! 4. Use the on/off button to contral the light.